This is a shot from one of the best aurora outbreaks the latest year. 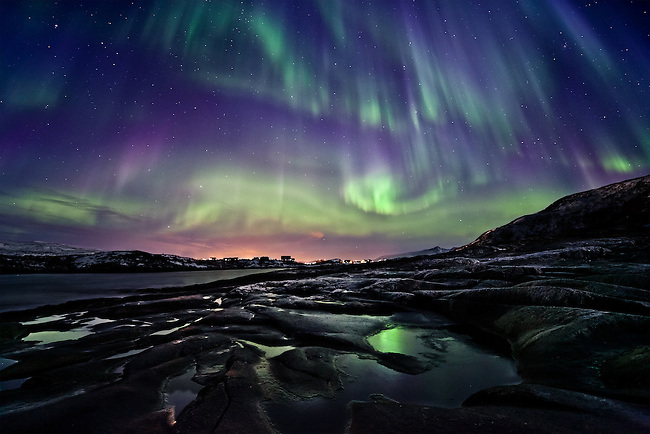 March 11th 2011 I was on the very coast of northern Norway at Sommarøy when this divine auroras bursted out over my head. This picture awarded me with the 2nd place in the contest; Astronomy Photographer of The Year 2011, category Earth & Space.